A two-member NCLAT bench has asked to reconsider distribution of the funds between financial and operational creditors. 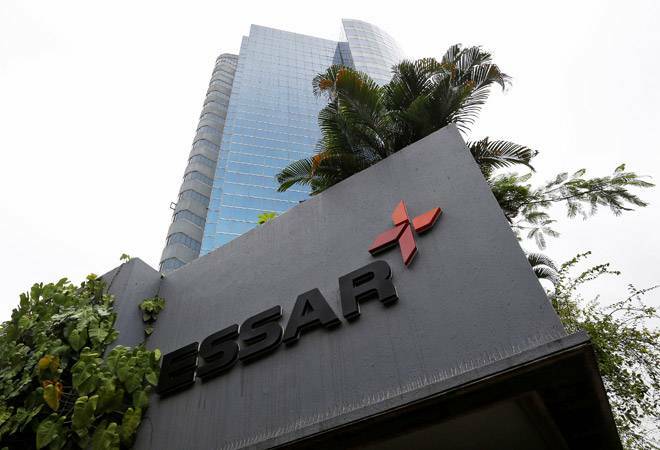 The NCLAT on Wednesday asked the resolution professional of Essar Steel to call a fresh meeting of CoC to discuss distribution of Rs 42,000 crore coming from ArcelorMittal's resolution plan. Meanwhile, the appellate tribunal also said that the March 8 order of the National company Law Tribunal (NCLT) Ahmedabad-bench approving ArcelorMittal plan to be implemented in 'letter and spirit'. "The resolution professional (RP) may call for the meeting of the Committee of Creditors for reconsideration of distribution of funds," the bench said. The NCLAT was hearing an urgent application moved by Standard Charted bank, an operational creditor of the company. The appellate tribunal has directed to list the matter on March 27 for next hearing. Standard Chartered moved the National company Law Appellate Tribunal (NCLAT) against the plan as its counsel contended that the bank was being given only 1.7 per cent of its total dues on Essar Steel, while other financial creditors, forming part of the Committee of Creditors (CoC), were getting over 85 per cent of their dues. Operational creditors, under the plan, would get just Rs 214 crore against the outstanding of Rs 4,976 crore. If the ArcelorMittal plan is implemented, Standard Chartered will only get Rs 60 crore against its claims of Rs 3,187 crore from Essar Steel.